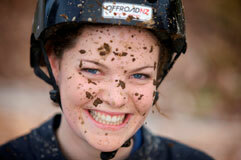 To send us a message here at Off Road NZ, Rotorua, please use the online form below. Your enquiry will come straight to our inbox and a team member will be in contact shortly. Click here to driving directions to Off Road NZ.